Waymo publishes safety guidelines for first responders | Car News, Reviews, & Pricing for New & Used Cars. Waymo has officially published guidelines cops and first responders can follow in case an autonomous car is involved in an accident. Without a human driver controlling the wheel, after all, there’s nobody to ask license or information from. More importantly, authorities need to know how to safely pry open or deactivate self-driving vehicles if their passengers are unconscious and need help. The Alphabet-owned company submitted the guidelines to the California DMV back in May, and now you can read (PDF) the whole thing online. Waymo opened its instructions with a toll-free, 24-hour hotline number. The company is encouraging emergency responders to call it — or press the Live Help button on the ceiling of the vehicle — so they can talk to one of its trained specialists who can help them find the best solution for the situation at hand. 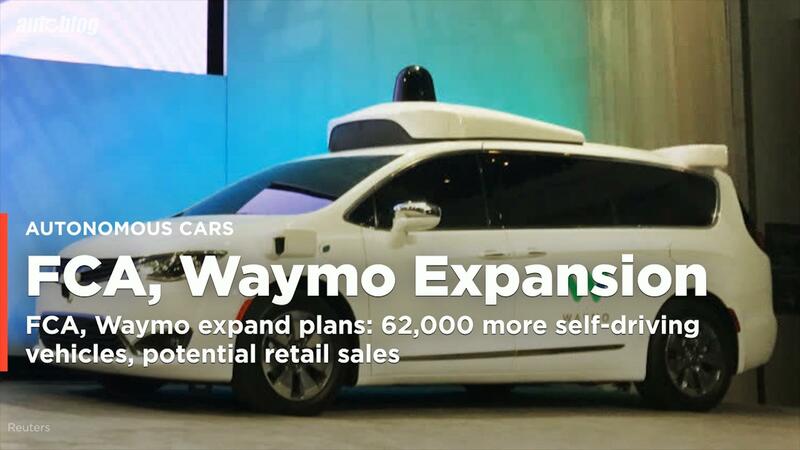 Waymo has also included an overview of its cars’ parts and capabilities, along with instructions on how first responders can make sure the car doesn’t drive away while they’re breaking a window. It contains details on how to disable self-driving mode, how to switch the vehicle off completely, as well as how to disable electric power or disconnect the battery if responders can’t get inside the car at all. Once the vehicle is switched off, Waymo says it can be towed just like any other vehicle. Reporting by Mariella Moon for Engadget.